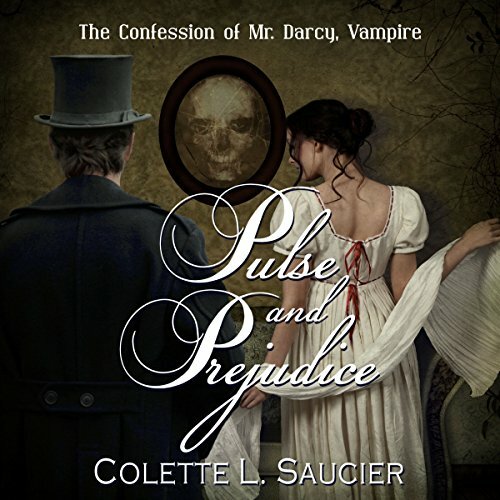 Showing results by author "Colette Saucier"
An Austenprose "Readers' Choice" for Top 5 Books of 2012. In this thrilling and sensual adaptation of the classic love story Pride and Prejudice, Elizabeth Bennet and the citizens of Hertfordshire know Fitzwilliam Darcy to be a proud, unpleasant sort of man, but they never suspect the dark secret of his true nature. He is not a man at all - but a vampire. After recovering from a freak car crash that put her in a coma and left her with no memory of the accident, wealthy socialite Alicia Pageant becomes convinced there is a connection between the mysterious disappearance of her neighbor and a series of bizarre occurrences inside her own house; but everyone - including the detective called to investigate - thinks the woman's head injury has left her unable to distinguish reality from fantasy.